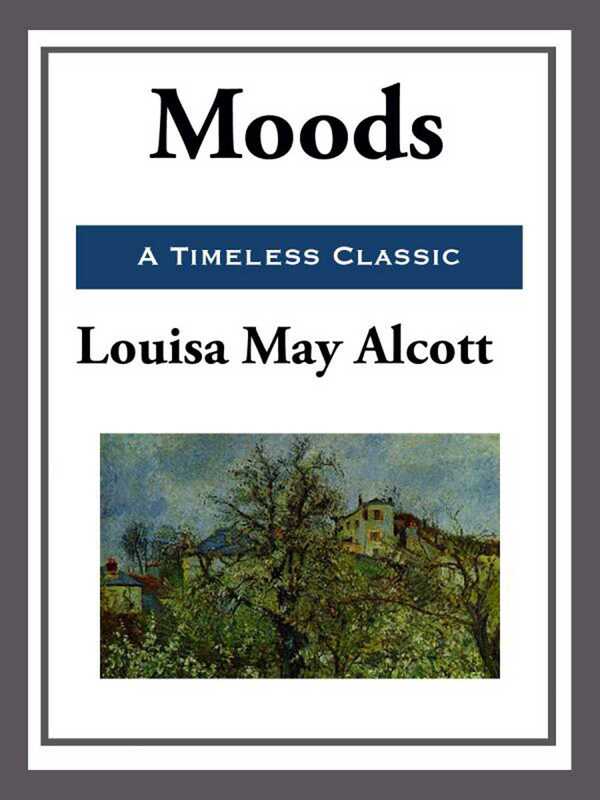 Moods, Louisa May Alcott's first novel, was published in 1864, four years before the best-selling Little Women. The novel unconventionally presents a "little woman," a true-hearted abolitionist spinster, and a fallen Cuban beauty, their lives intersecting in Alcott's first major depiction of the "woman problem." Sylvia Yule, the heroine of Moods, is a passionate tomboy who yearns for adventure. The novel opens as she embarks on a river camping trip with her brother and his two friends, both of whom fall in love with her. These rival suitors, close friends, are modeled on Ralph Waldo Emerson and Henry David Thoreau. Aroused, but still "moody" and inexperienced, Sylvia marries the wrong man. In the rest of the novel, Alcott attempts to resolve the dilemma she has created and leaves her readers asking whether, in fact, there is a place for a woman such as Sylvia in a man's world. In 1882, eighteen years after the original publication, Alcott revised and republished the novel. Her own literary success and the changes she helped forge in women's lives now allowed her heroine to meet, as Alcott said, "a wiser if less romantic fate than in the former edition."